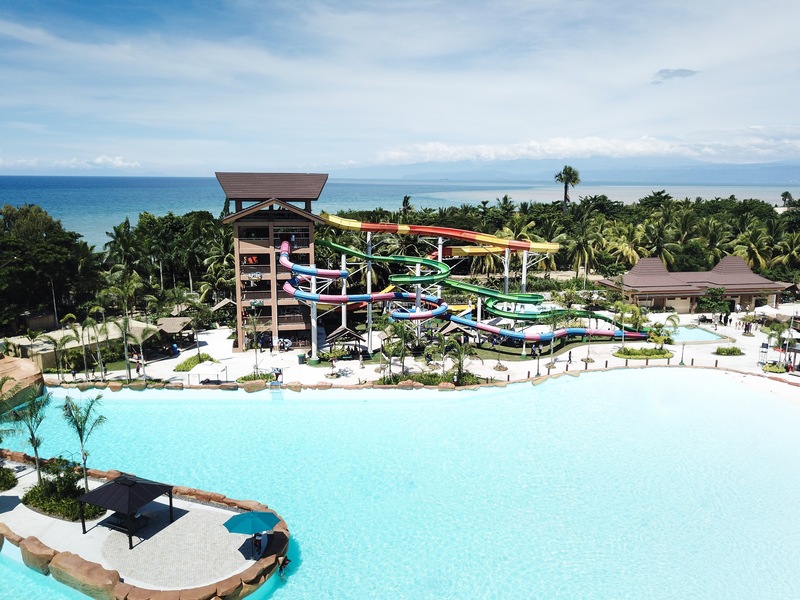 During the 90’s, the City of Golden Friendship used to have a large water park, called ‘The Wet Adventure,’ located along the Cagayan de Oro National highway on the corner of RN Pelaez Blvd. You’ll find a Savemore Supermarket there now. 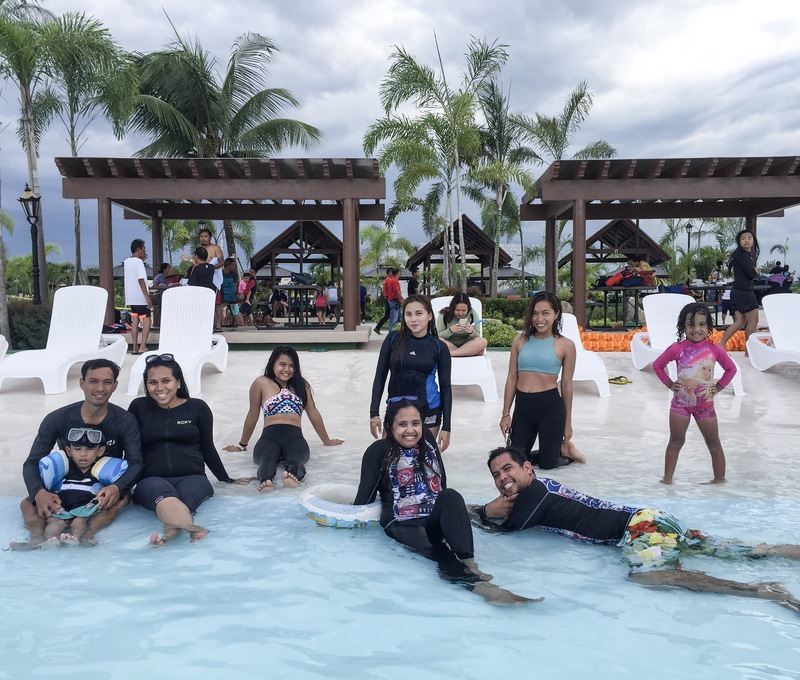 Being amongst the city’s foremost tourist attractions, it was a popular place for Kagay-anons (people of Cagayan de Oro) to spend time having aquatic fun with family and friends. To the customer’s delight, a live band was introduced. However, local residents complained of the noise from these late-night pool parties and for one reason or another the water park was closed down. Now, two decades later, the wait is over. 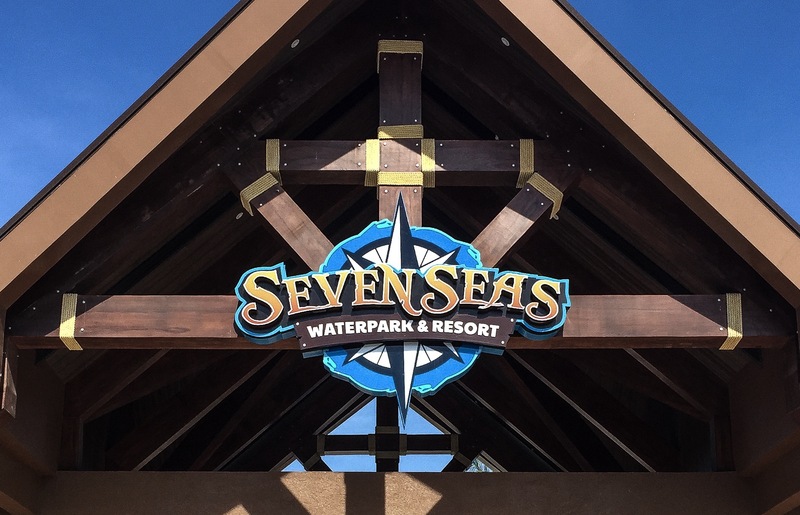 The brand new, world class, Seven Seas Water Park is opening. 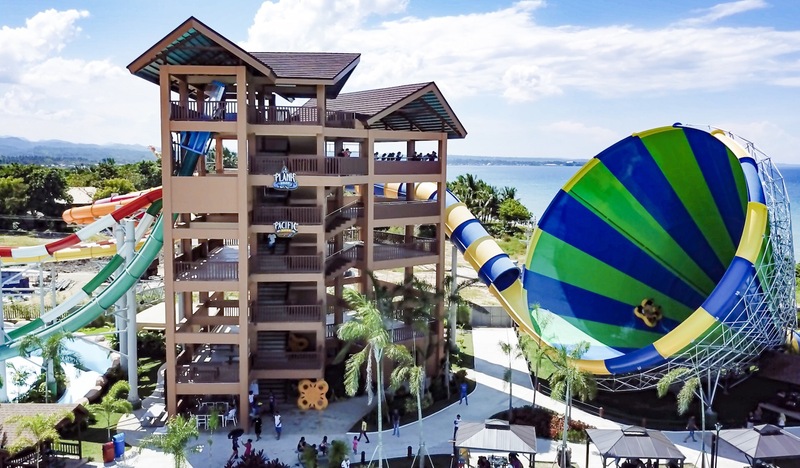 You can find it in Barra Opol, Cagayan de Oro, Misamis Oriental, about 15 minutes drive from the city centre and 45 minutes drive from Laguindingan airport. Luckily, I was invited into the water park before its public opening. Nice, right? Aerial shot of the Cyclone (right) and the other rides on the left (not operating yet). Honestly, the park is amazing- tons of aquatic fun for all. 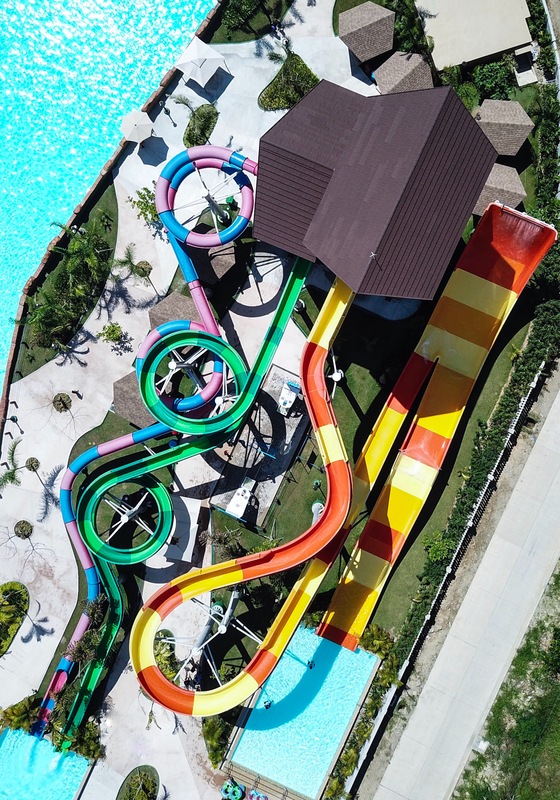 There is a pool for very young kids, which has smaller slides and there’s a very large swimming pool for everyone else that starts at 3 feet- up to 8 feet in depth. It’s reassuring to see lifeguards stationed at the end of every slide and around the pool. For general help one of the parks attendants is never too far away. They are in designated areas and are all friendly and willing to give assistance. You’ll find sunbeds liberally scattered poolside if your after that golden tan. If you prefer the shade there are lots of palm trees to hide under, but also plenty of sheltered tables and benches, providing comfortable spots to chill and relax. The park has about three restaurants and cafes. Getting some sunshine by the pool. Now, on to the exciting part -the rides! I tried four rides when I went. However, there are three or four more which weren’t operating but probably will be, once the park is officially open. All rides have weight requirements, 40Kg being the minimum and 90Kg maximum. You literally step on weighing scales before they let you go on. It’s the safety rule. So, if you don’t want to miss the rides, either starting eating less or more to make the weight. 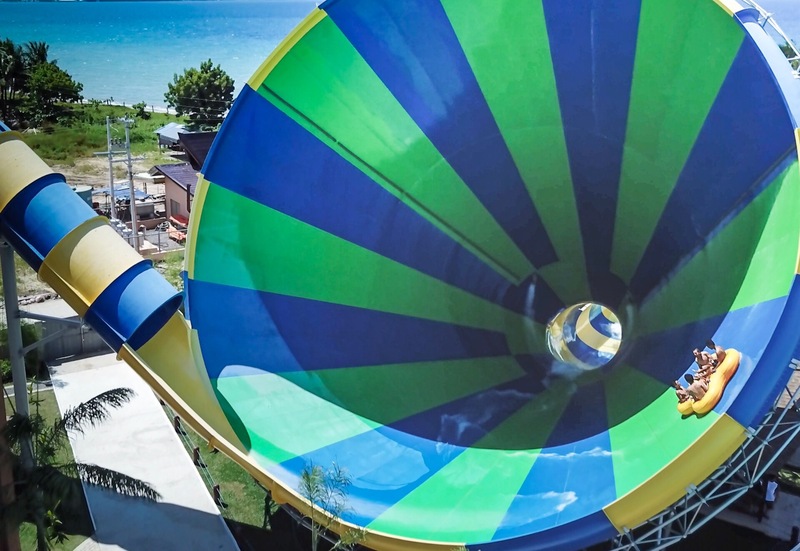 The Cyclone is the largest water slide. It is a four person ride on an inflatable raft. 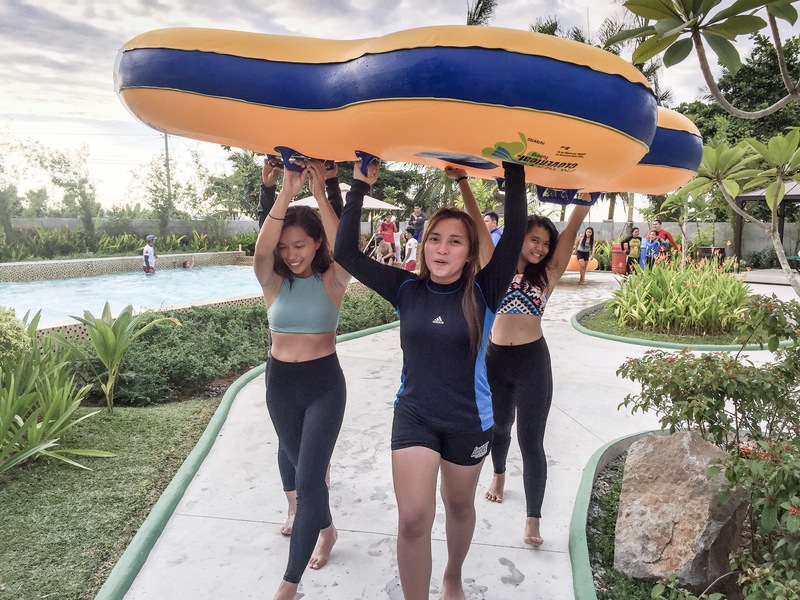 Weight distribution on the raft is carefully checked by the lifeguards. You start in an enclosed slide tube, spinning round in a giddy slosh, then, you approach the edge. Suddenly, a BIG drop hurtling down a humongous funnel, with your stomach butterflying into the sky. Screaming so fierce, lungs ring, the tube swinging and spinning to the right, to the left, left to right and back again. The heavier the passengers, the bouncier the tube and the further it swings. The most exhilarating water ride I’ve ever attempted. Time for our second Cyclone ride! Drone shot of some guys enjoying the thrill. The Riptide Reef is a tandem slide-ride on an inflatable. With the heavier person is on the front, the ride is especially exciting. When you reach the final drop, the tube hangs briefly in mid-air before gravity reminds it to fall. Tremendous tingling fun. Its hard not to scream!!!!! 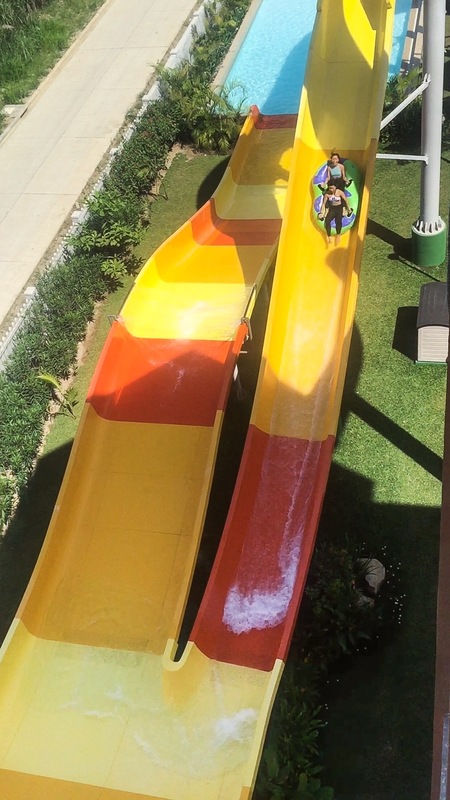 Pira-Chute is the green/blue slide for one person at a time. After experiencing the two big rides, I found this not so nerve-wracking but still a lot of fun. The Pira-chute and the smiling life guard. The Escape Tunnel, is a narrower enclosed slide. Its very dim inside and this makes it more fun and kind of freaky as your eyes adjust to the dark. My sister posing at the entry point of the Escape Tunnel. I recommend wearing secure swimwear as the rides are intense and things can come off! Bringing action cameras aren’t allowed during rides for safety reasons. Lazing in the pool with my friends. I’m sure you guys are all excited so just hold on a little longer. 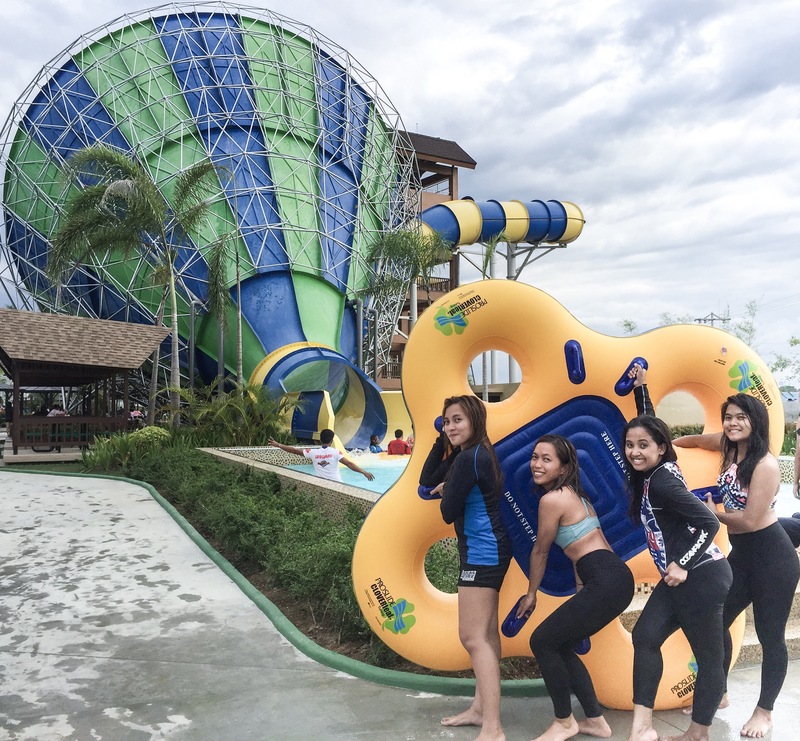 In short, it’s a really fun water park, full of thrills and spills and some scary aqua action! 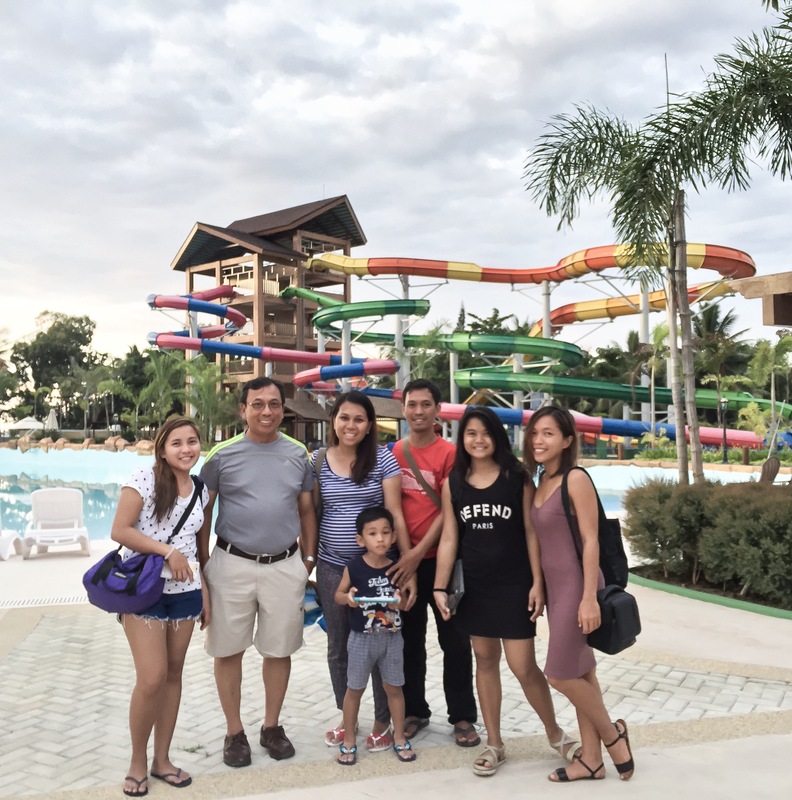 Bumped into the Seven Seas Waterpark CEO, Mr. Elpidio Paras. Photos were taken using iPhone 6Plus and DJI Mavic Pro.